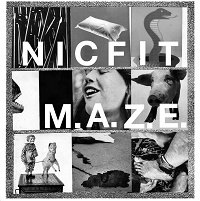 NICFIT / M.A.Z.E. / SPLIT EP! !